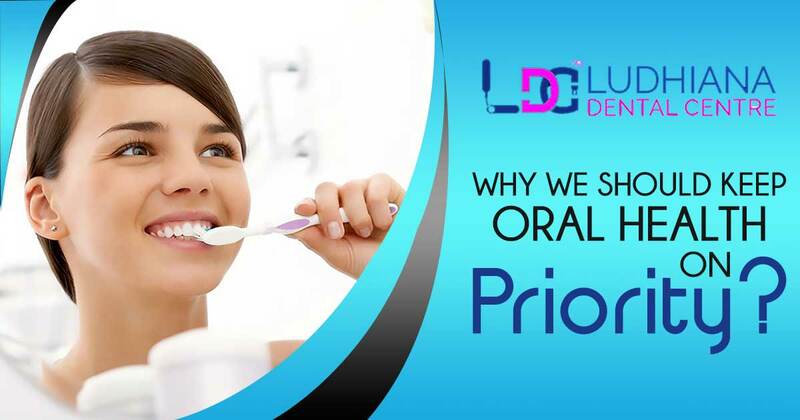 Why we should keep oral health on priority? 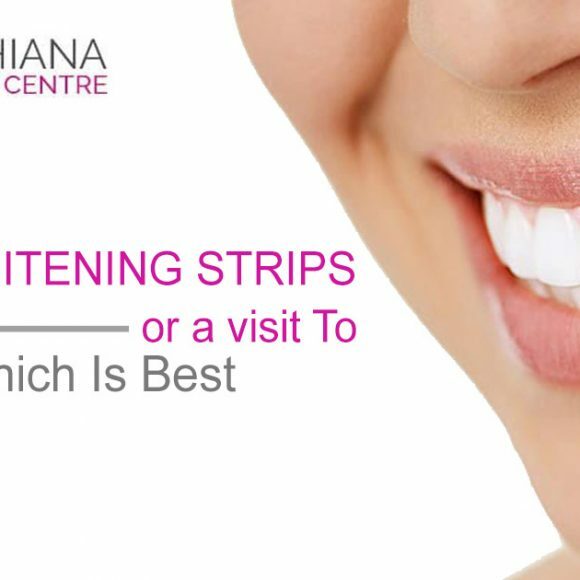 Generally, people do not bother much about oral health and generally we can see the long queue of people outside the dental clinic in Chandigarh for having the treatment of their teeth, but oral health is not only related to good and healthy teeth it is about the health of mouth, teeth, and gums. If you will not have the good oral health then it can be difficult for you to maintain your good overall health as both are directly related and dependent on each other. 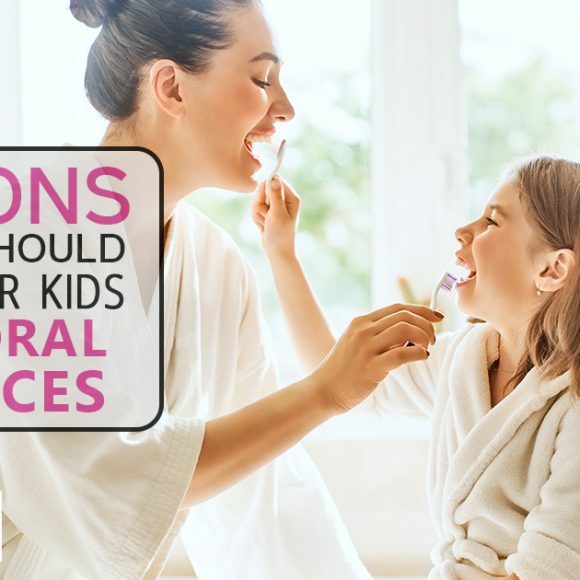 Generally, patients do not realize the importance of oral health but it can really affect our overall health as problems of our mouth may create problems for our body so we must understand the importance of oral care and health. Our mouth is ground for many bacteria however most of the bacteria are harmless but some of them may create problems for us. If we talk about in general then body’s defensive power and our routine oral care like brushing or flossing can keep these bacteria under control but if we will not do proper care for oral health then these bacteria can actually create problem for the body and can reach up to the level like infections including mouth and body. Saliva is also part of the oral system as it washes away the food and neutralizes acids that are produced by the bacteria in the mouth but some medications like antihistamines, painkillers or antidepressants may reduce the saliva flow as a result of which microbial invasion and overgrowth could happen that can further result in some disease for the body. Even many diseases like diabetes, HIV AIDS may also affect adversely to the power of the body to reduce infection as a result of which many oral health issues may happen. Thus both oral health and overall health are interrelated to each other. 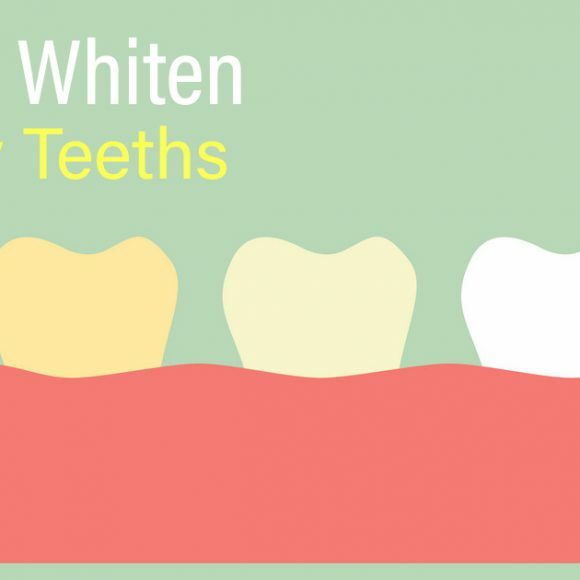 Even the recent studies have cleared that poor dental care may also lead to the heart disease, strokes like severe diseases and even can create complications in pregnancy so it is really very important to have good oral health and this oral care is not limited to particular age group as it is important for all including children. 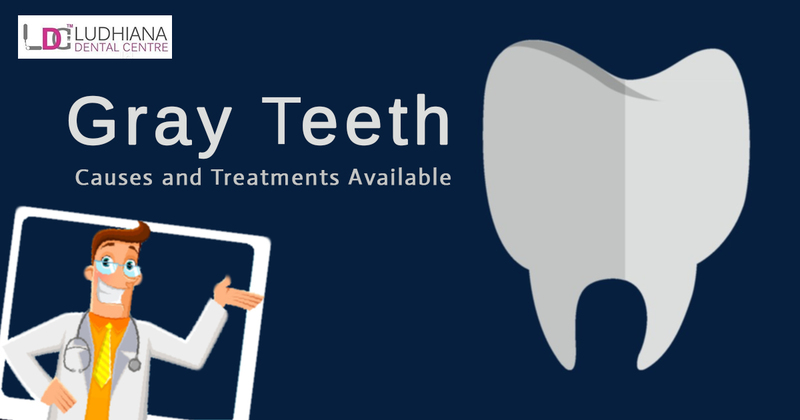 Children are more prone to dental problems like cavities or decays and even there are many cases come in front of dental implants in Chandigarh that have been done in children as their eating and oral care habits are not good. 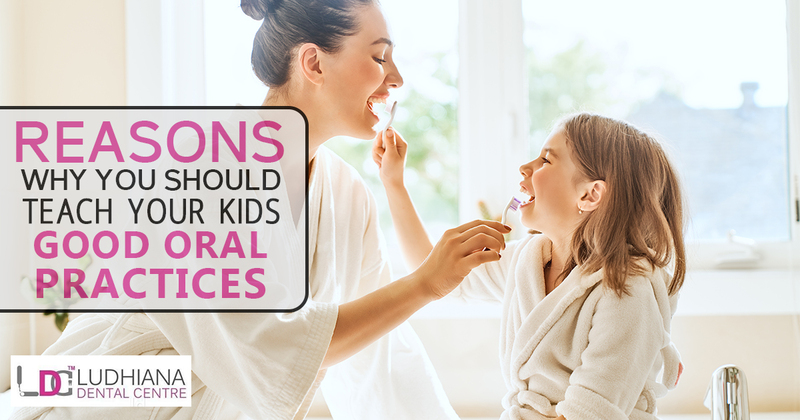 Kids should eat healthy, stay active and should do proper oral care so that they could have the healthy body and could stay away from the dental issues. Poor oral health may lead to poor health and dental issues as a result of which person has to lose his tooth sometimes thus it can dent his confidence. With lower confidence, people may hold back from many good job opportunities and even it affect their performance level at work. Even the studies have claimed for the connection of oral health with diabetes as per the studies 33% of seniors are having diabetes and they are more likely to have gum problems. 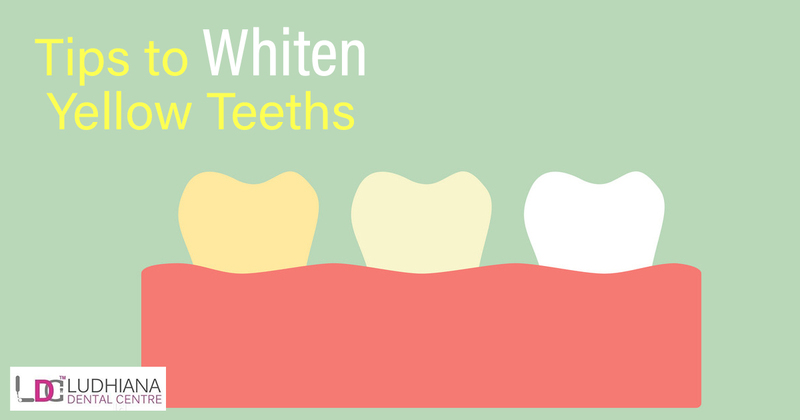 The gum problems can create not only dental problems but also create complications for controlling the level of blood sugar so a person may have diabetic complications due to gum problems. How to do best oral care? 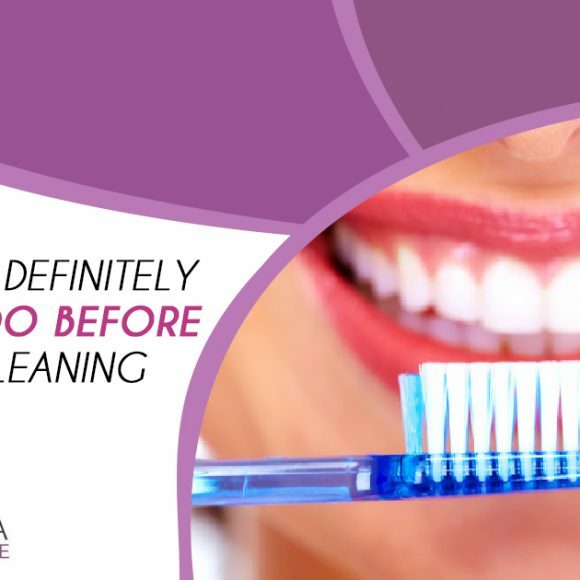 Clean your teeth daily with brushing for which you may use fluoride toothpaste daily. 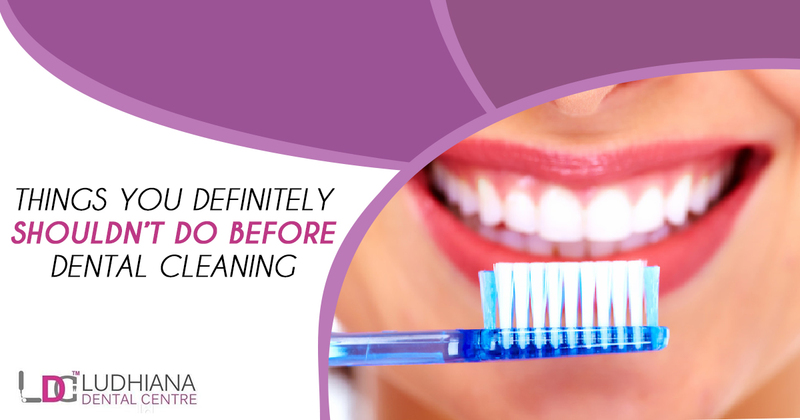 Along with brushing flossing is also important to keep your mouth fresh and hygienic. You must take care of your eating as you must limit out the food which can create problems for teeth so eat healthy for good oral and overall health. Do not use one toothbrush for more than 3 months as the bristles of toothbrush get frayed and even infected sometimes so change your toothbrush after 3 months. Avoid the use of tobacco or tobacco products as these are harmful to oral health. 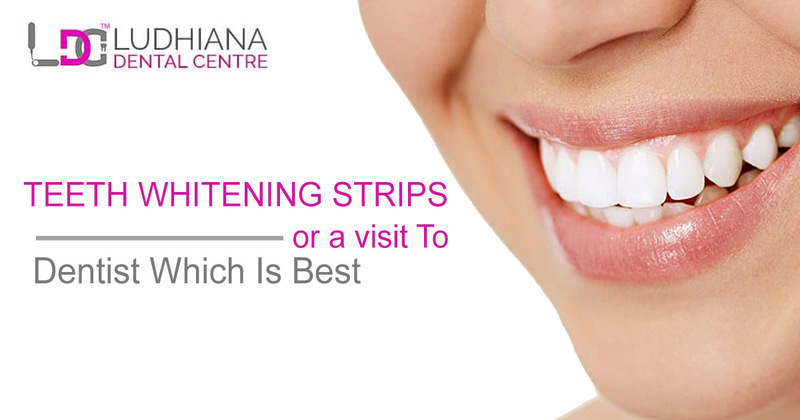 Schedule your regular visits to dental clinics for dental checkups and cleaning. Limit the excessive intake of coffee or tea as it is not good for your oral and overall health. See your dentist if you face any dental issue as soon as it possible for the best care and treatment. Above are some preventive measures that can keep your oral health good but all these are efforts on the personal end but for best oral care some efforts should also be done by the government authorities as still there are many people, regions or even states that are deprived of the dental services so expansion of dental services evenly all around the country may also help the people to get aware about the best oral health and even solve their dental problems. 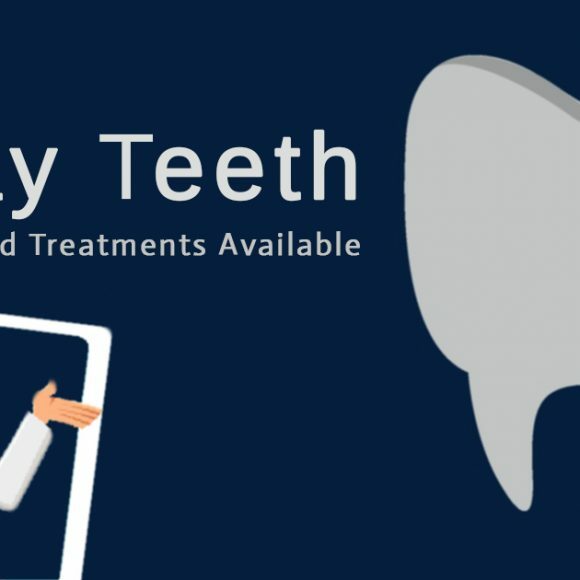 Oral diseases are really painful, harmful but are preventable so the expansion of dental services can help the people to get escape from the dental problems and even they can plan their regular dental visits so that they can remain aware about the importance of good oral health and even can have good oral health. Thus having good oral health is important for having a beautiful smile on face and remaining free from many health problems but the efforts for keeping the oral health on priority should be from both the sides individual as well as from government side so that best oral health of all countrymen can be ensured.